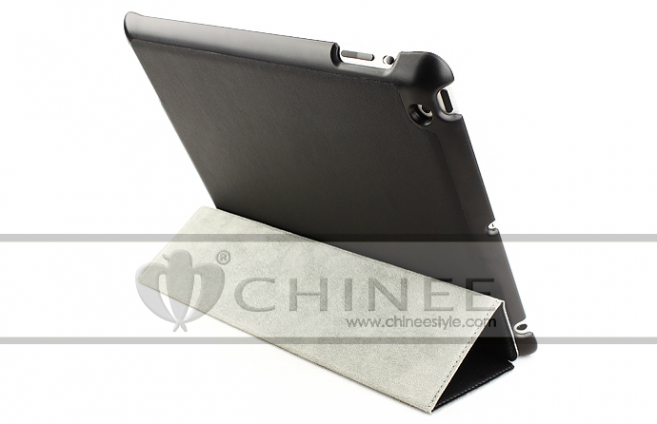 China-based case maker “Chinee” have started selling cases for a tablet they called “iPad 2S”. This name obviously comes from the iPhone 4S name, where the S designates an update of internal technical specifications rather than a redesign. According to previous rumors related to iPad 3, the upcoming tablet will follow this naming practice. The new iPad is said to look identical to the current iPad 2, but it is expected to be slightly thicker. 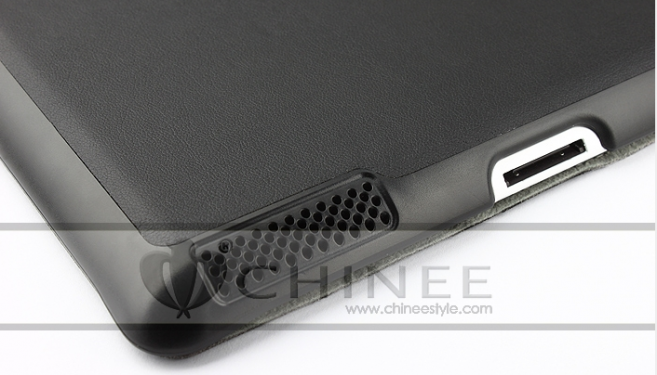 The maker of these cases for “iPad 2S” said that its new products designed for a tablet that is 1mm thicker than form-factor of the iPad 2. The seller also claimed that such design information was provided by sources from the Apple’s supply chain. 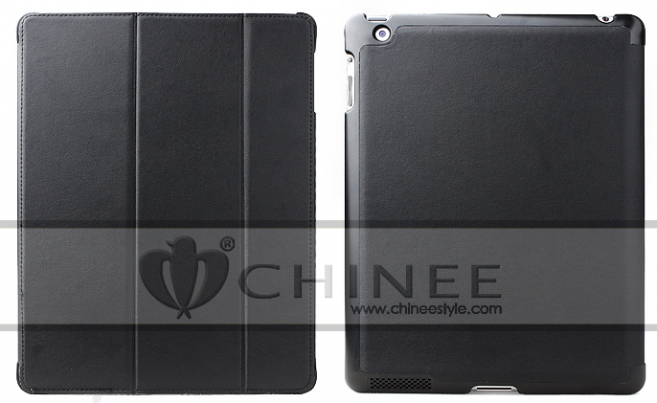 The appearance of iPad 2S/3 cases on the market are notable as this means that production schematics for the upcoming iPad are floating around. Moreover, it likely confirms reports claiming that in January Apple’s manufacturing partners started ramping up the iPad 3 production. Besides the changed design, the next iPad is rumored to have Retina display, support for Siri Dictation, quad-core and LTE network support. Also the new iPad is said to include an improved camera system with FaceTime HD front camera and improved lens in the back camera. The cases shown above seem to include camera holes for a bigger lens. As with “iPhone 5″ cases, these cases might also be false. But given that typically reliable sorces reported the same information, these cases are likely legitimate.